Max Blend is the best (in our opinion) B&H style flavoured e liquid and will astound you with its pleasant rich tobacco flavour, max blend offers plenty of throat hit and lots of thick vapour. Max Blend tobacco flavour combines the best of mild ‘tailor-made’ flavours to produce this ultimate gold tobacco flavour. 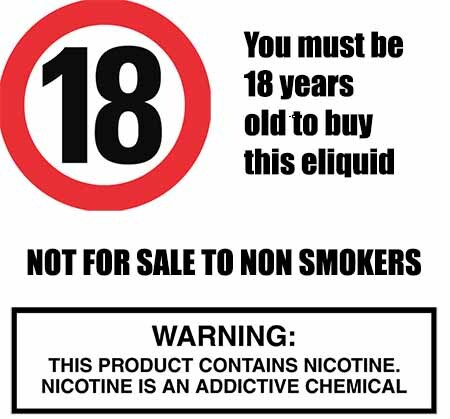 Max Blend tobacco eliquid is produced by The Vape Shop in the UK using only the finest USP pharmaceutical grade ingredients. What Is Max Blend E Juice Like To Vape? When you first vape Max Blend tobacco e juice you will experience the roasted tobacco flavour similar to the leading brand of gold cigarettes. It tastes like a real taylormade cigarette with the course and slightly bitter taste ciggies can have. The flavour is in between dark and mild and is distinct. A smooth vape producing lots of cigarette aroma on the exhale. 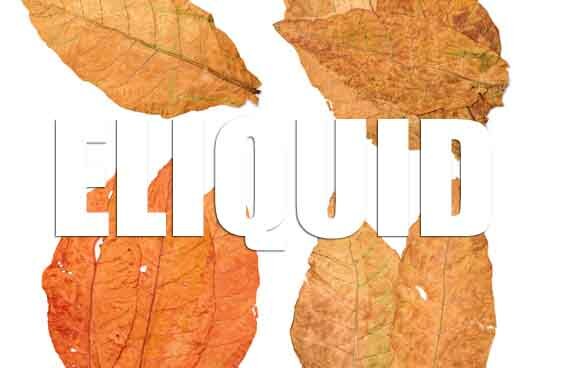 Our tobaccco e liquids are gluten free and suitable for vegetarians, and vegans. You can rest assured when purchasing this e liquid flavor that it contains only the purest ingredients.